Corrosion of steel is one of the main causes of failure of concrete structures, caused by concreate exposure to de-icing chlorides. Light weight composite rebar is impervious to corrosion, and a proven successful alternative that can be utilized for structures requiring additional strengthening and long service life. Aslan™ 100 Fiberglass bar is made using a vinyl ester resin matrix with E-CR glass fibers. With 1/4 the weight of steel rebar, this product exceeds the requirements of ASTM D7957 Standard specifications for solid round glass fiber reinforced polymer bars for concrete reinforcing. 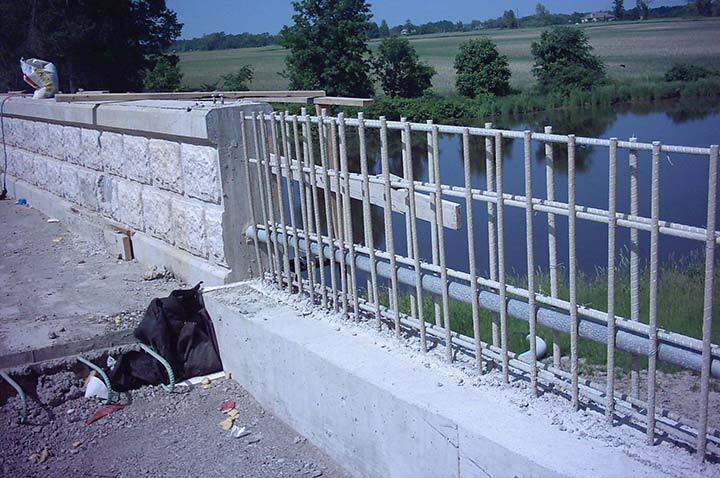 Light-weight composite rebar can be utilized for bridge railings or traffic barrier systems to prevent corrosion from concreate exposed to de-icing chlorides and improve their design – matching different site needs. 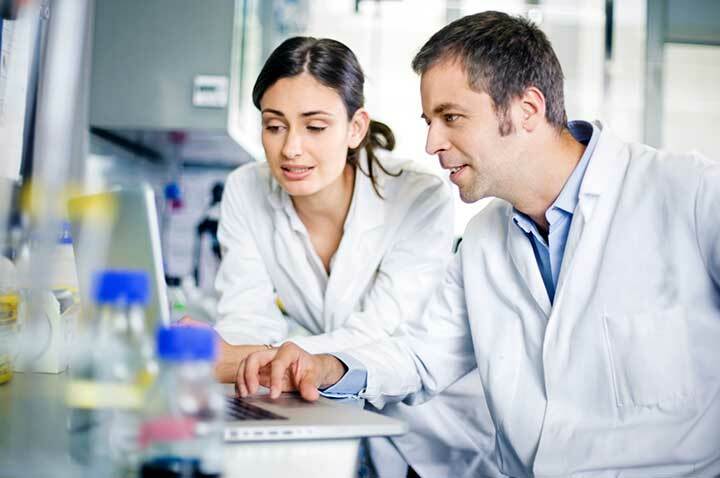 Unifilo® 500 Series continuous filament mats represent a large choice of tailored reinforcement solutions for efficient manufacture of high performance profiles by pultrusion process. M8643 continuous filament mat represents a viable solution for efficient manufacture of high-quality continuous profiles by pultrusion process. Bridge approach slabs are part of concrete applications exposed to de-icing chlorides. Light-weight composite rebar can be utilized for structures requiring additional strengthening, following severe failure in flexure and levels of deterioration. Light-weight composite rebar can be utilized for median barriers to prevent corrosion from concreate exposed to de-icing chlorides, improved strengthening and different shape options for bridge traffic. Structures that become deficient due to a structural flaw, deterioration or change in use can often be brought to a useful capacity using Carbon Fiber Reinforced Polymer (CFRP) materials. 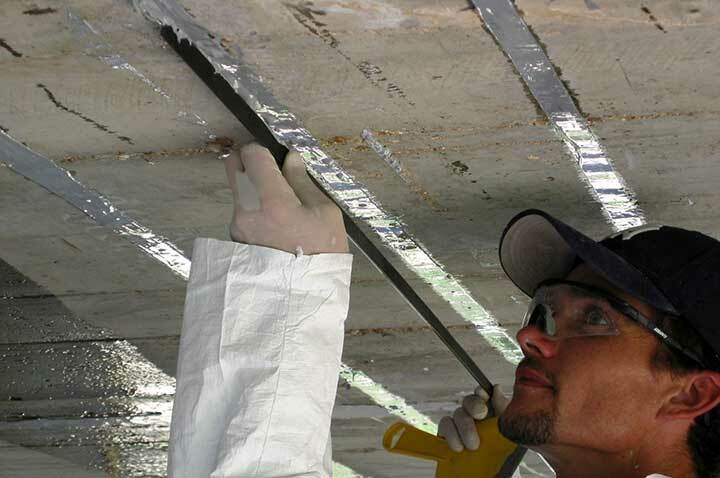 Due to their high-strength/stiffness and anti-corrosiveness, CFRP materials can be used for repair and structural strengthening for “event" loading of masonry, restoration of cracked masonry, pre-stressed concrete bearing piles, reinforced concrete sheet piles, gravity walls and historic preservation. 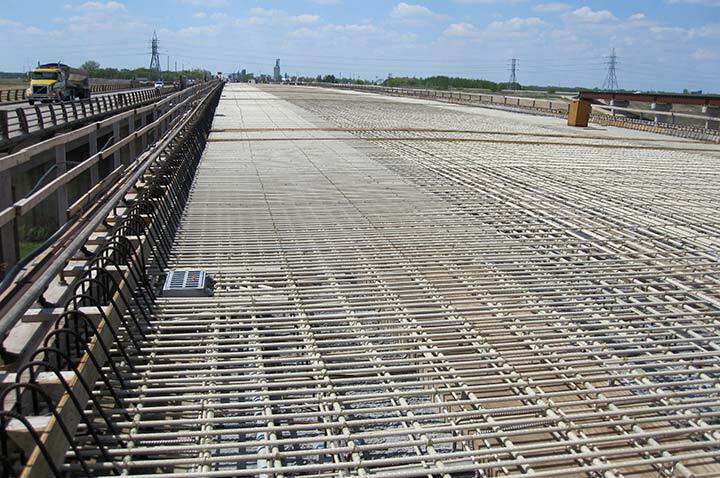 Composite rebar acts as an electrical isolator and avoids stray and leakage currents in concrete exposed to high voltage and electromagnetic fields. 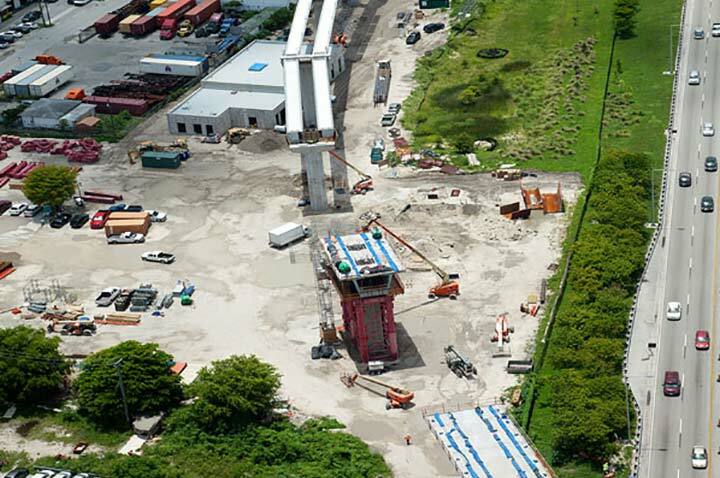 This includes areas like: light & heavy rail, hospital MRI areas, high voltage substations, cable ducts & banks, aluminum smelters & steel mills, radio frequency sensitive areas and high speed highway tolling zones. 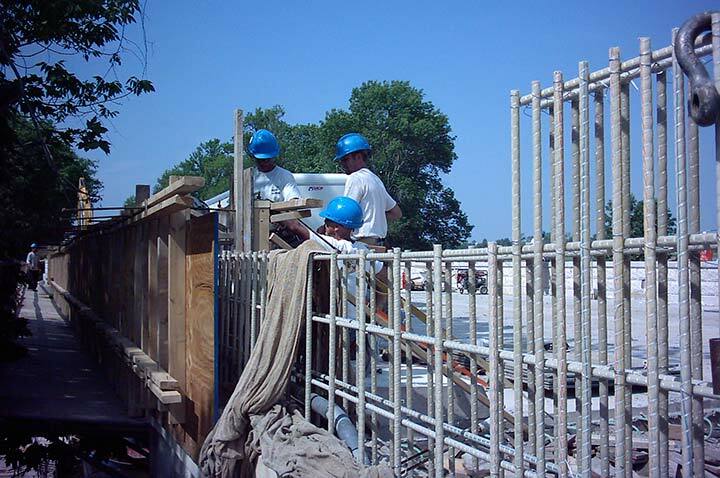 Aslan® 600 Fiberglass Dowel Bars are used as a “Load Transfer” device between joints in concrete slabs. With 1/4 the weight of traditional steel dowels, they provide a mechanical connection between slabs but allow for horizontal contraction and expansion of the slab itself. 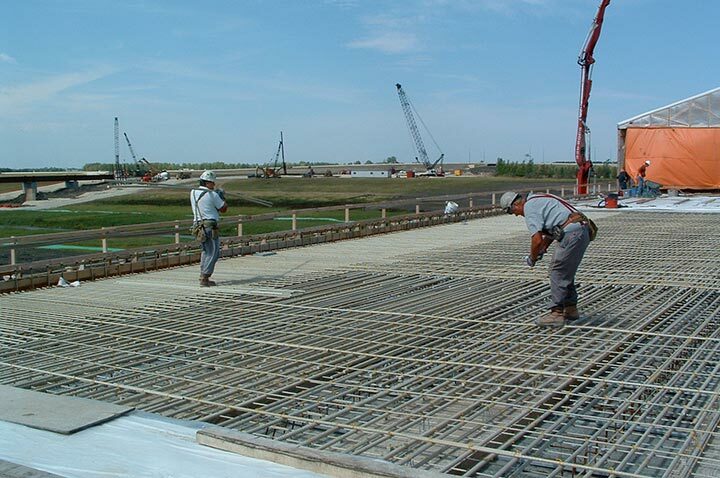 Composite reinforced concrete pavements are designed and constructed to provide durable and comfortable driving surfaces. Ideal for heavy-traffic highways and heavy load pavements like: salt storage facilities, continuously reinforced concrete paving, precast elements such as manhole covers, culverts, rail plinths and grade crossings. To learn more about how you can use composite rebar – see below for a comprehensive list of Owens Corning composite rebar products and links to country specific design guidelines. 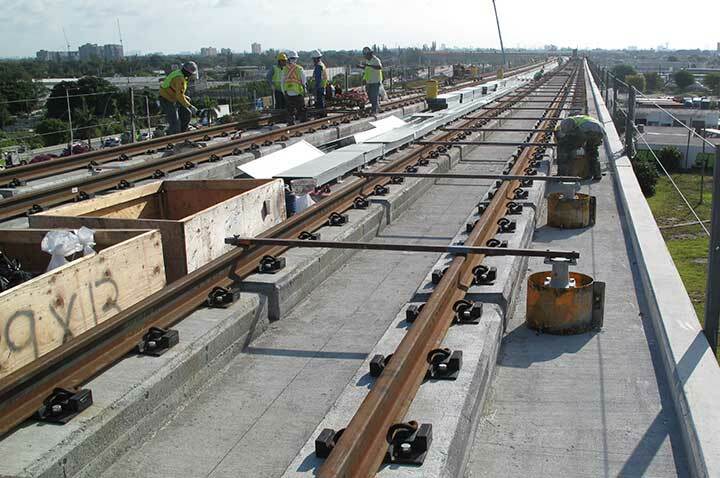 Bridge design guidelines for implementation of GFRP rebar in decks and railings in the United States. Canadian bridge code requirements, specs, guides and reports using FRP bars. Technical report of FRP reinforcement in RC structures in Europe. Owens Corning Infrastructure Solutions, a leader in glass science, now offers a range of composite rebar. These products enhance the performance of concrete structures, while being stronger, lighter-weight and anti-corrosive – compared to conventional steel reinforcements.